Easter time is a special time. Especially in the classroom! 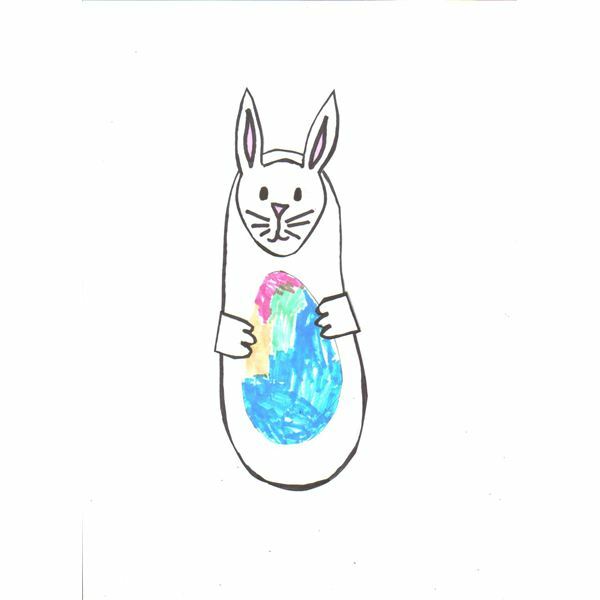 An Easter craft for toddler students is a welcome addition to any Easter themed unit or lesson plan. These “shoe bunny” and “bunny cup” crafts are sure-fire ways to delight even the youngest child. They are easy enough for toddlers, and offer your students the opportunity for their creativity to flourish. Easter time, like toddler-hood goes by in a flash. Capture a moment in time with these crafts today! Using white construction paper, trace each child’s shoe print. This may take awhile depending on class size, so it may be done on days prior. Just make sure to label each shoe, so it can be handed back to the correct student. 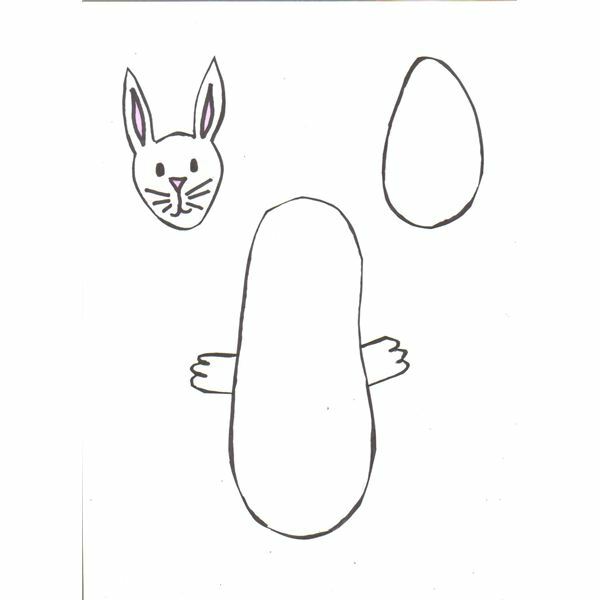 The shoe print will be used upside down for the body of the bunny. Prior to cutting out the shoe print add “arms” on each side that are able to be folded over at least a half an inch. The teacher should then prepare pre-cut pieces available for each student. These pieces should include a rabbit face, an egg, and the shoe print (now with arms) that was traced before. Finally, have markers, crayons and glue sticks available for each student. Now it is time to get creative!Hand the pre-cut egg to each student and ask them to decorate it using markers and crayons.Watch creatively decorated Easter eggs take shape!Once the eggs are done, hand each student the shoe print and the rabbit face.Have them glue down the face to the upper part of the body and the egg in the middle.Some children will need help with this.Finally fold the arms over the egg.Now each child has their very own Easter bunny delivering their Easter egg, and caregivers have a moment in time captured with their child’s shoe print and artwork! Every child needs a place to hold their Easter treats! You will need a paper cup, along with the pre-cut bunny face used in the craft prior, and a cotton ball for each student. Have markers, crayons, and glue sticks available for each student as well. Making sure the cup is facing up, so treats can go in it, place it just so in front of your students. Hand them the bunny face, and the cotton ball. Have them glue the face somewhere at the top of the cup and the cotton ball somewhere at the bottom. Again, they may need help with this step. Once this is completed have them decorate their bunny cups any way they see fit. Make sure they have their cups ready to go if you hand out Easter candy or treats! An Easter craft for toddler students is a wonderful way to educationally celebrate the holiday. Easter provides many opportunities for hands-on learning fun!